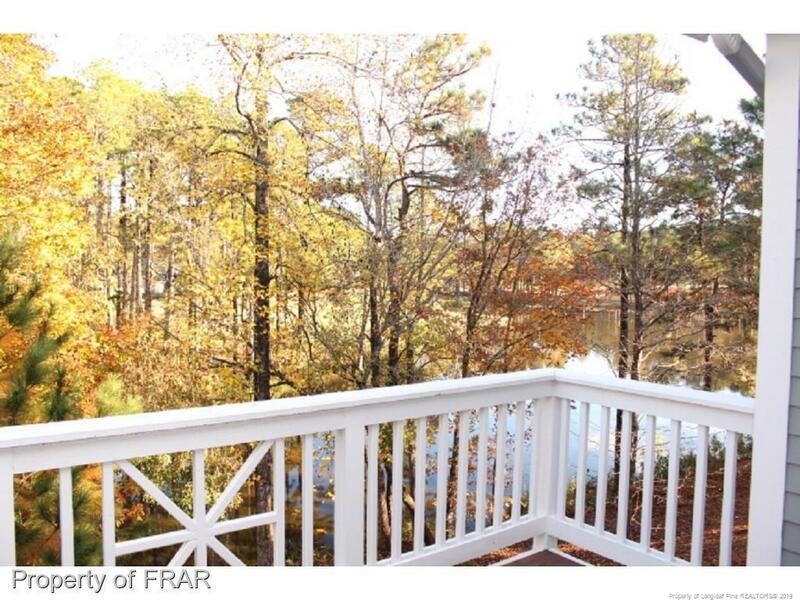 Low maintenance living w/lots of space & did we mention the view? 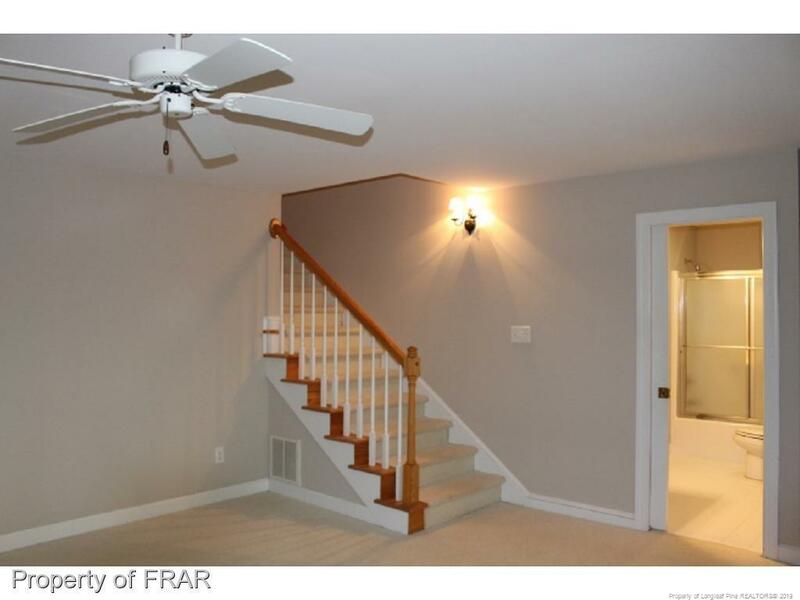 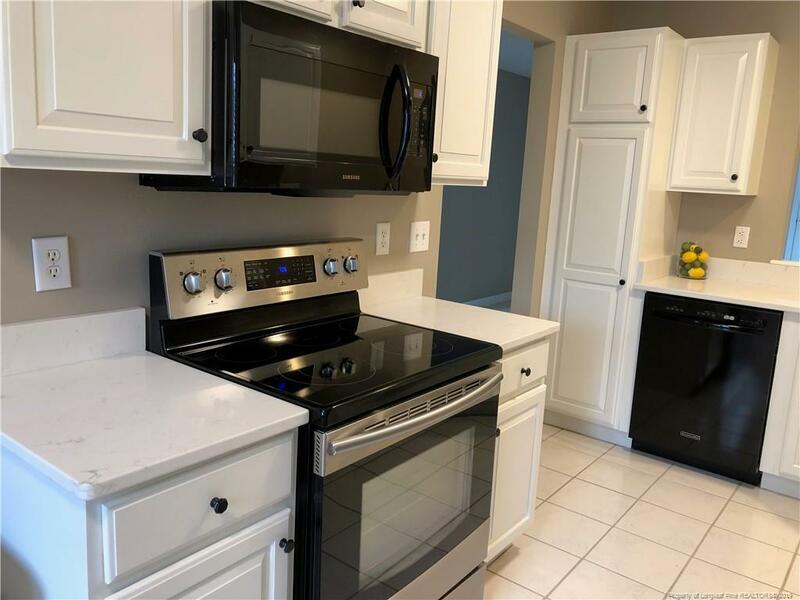 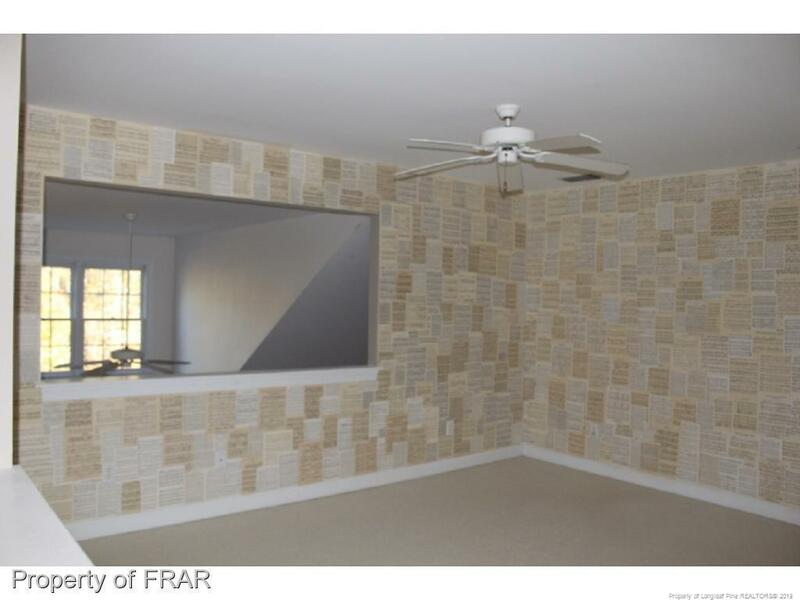 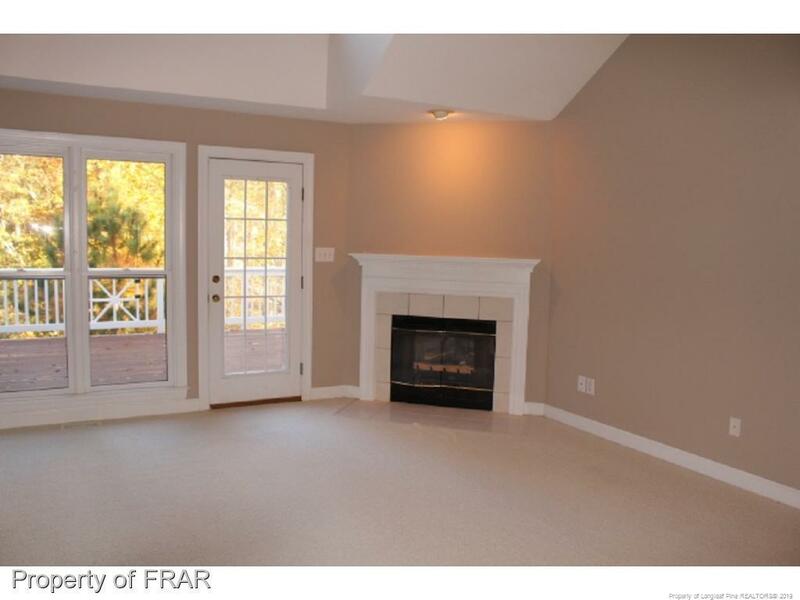 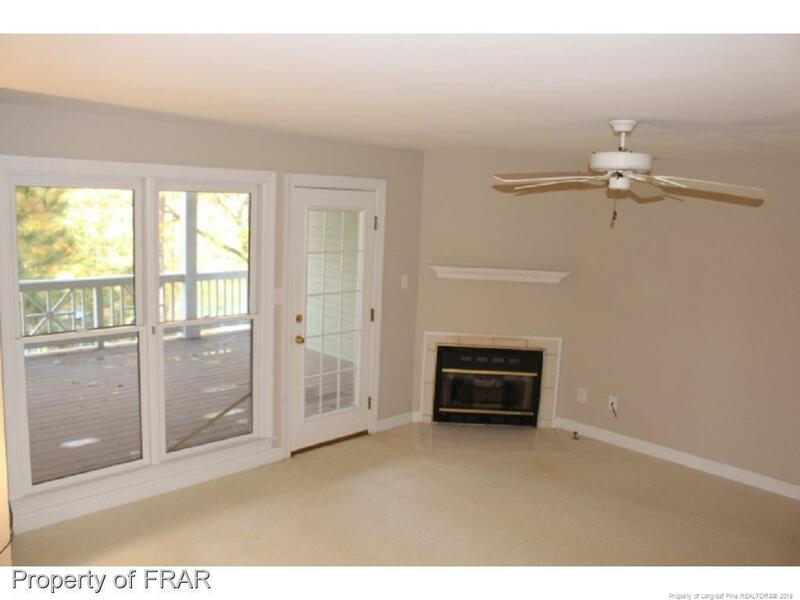 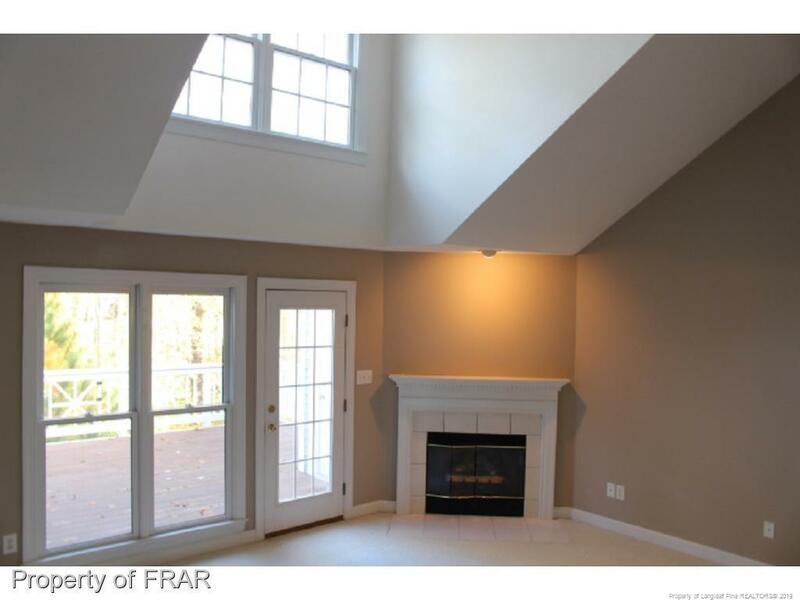 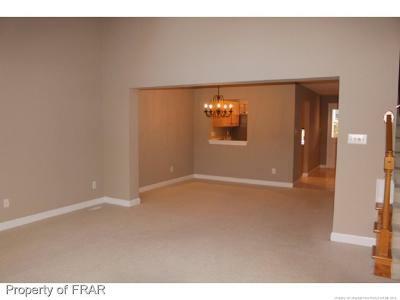 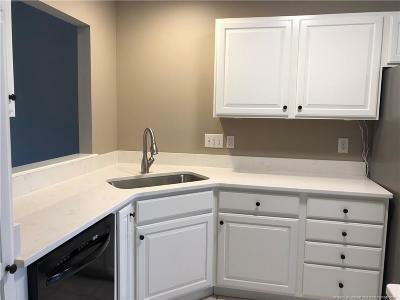 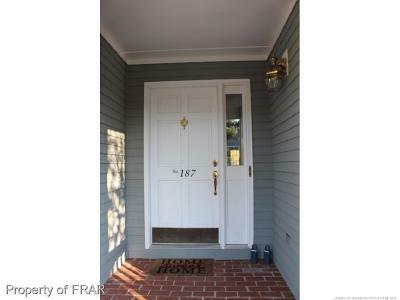 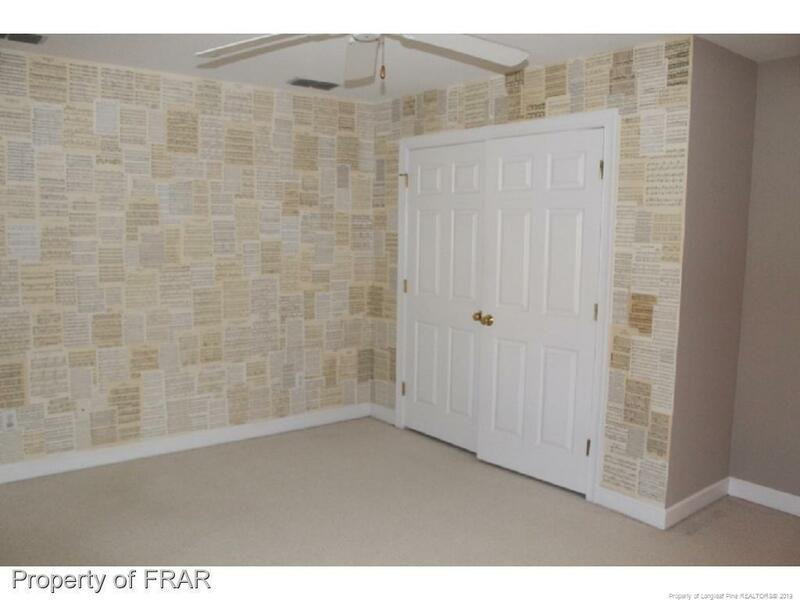 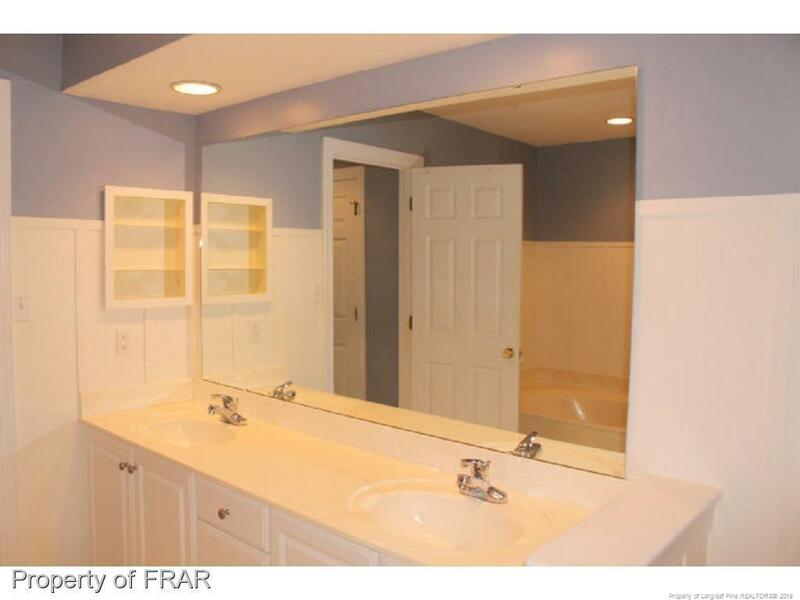 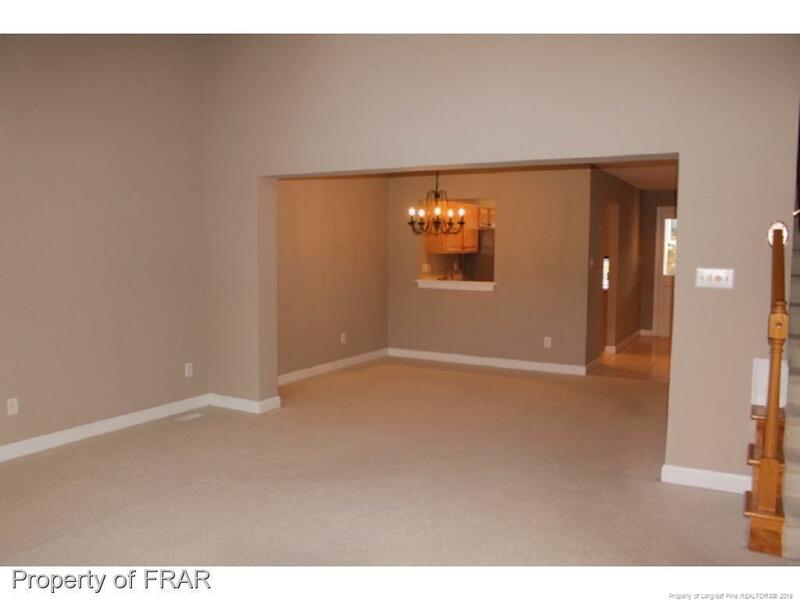 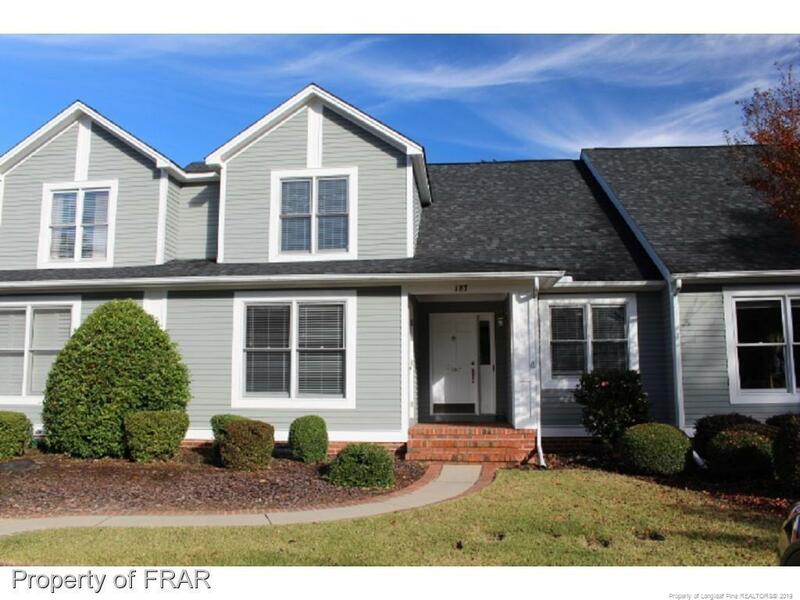 Well laid out 4 bed/4 bath w/ finished lower level. 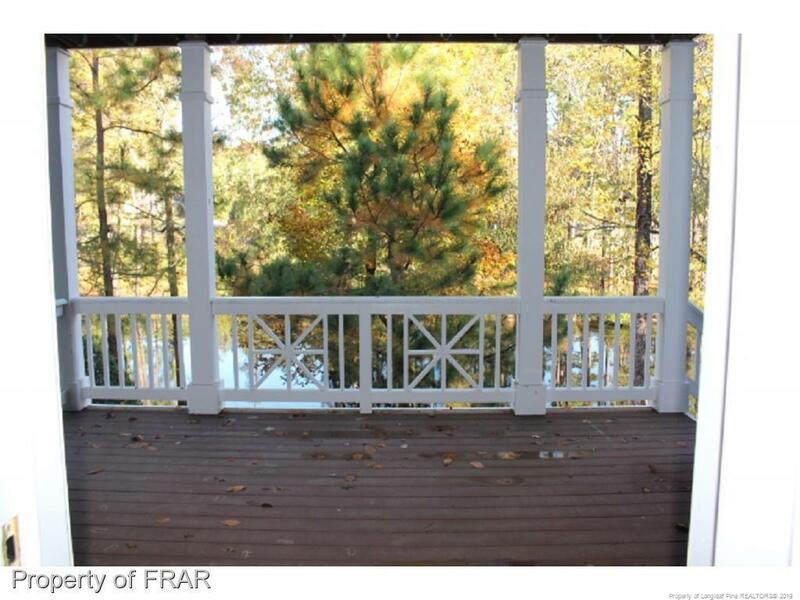 This home was made for entertaining with its formal dining space & two decks. 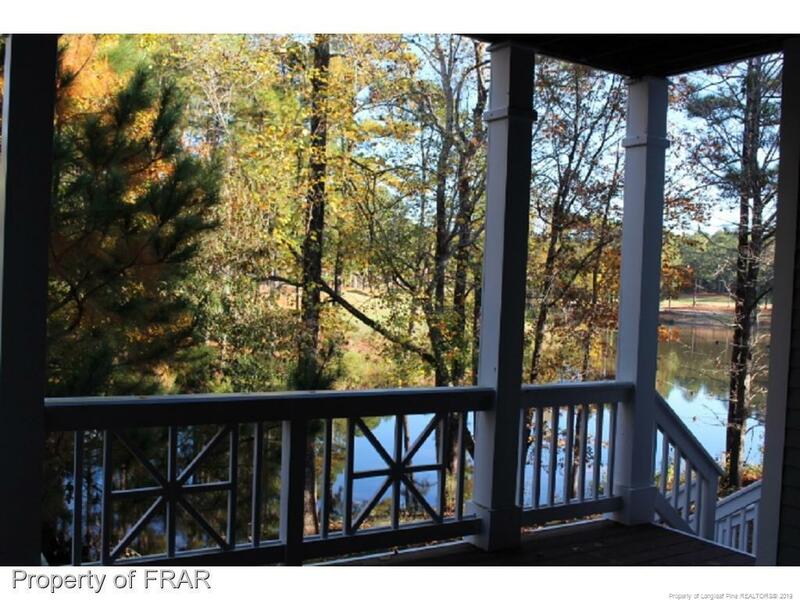 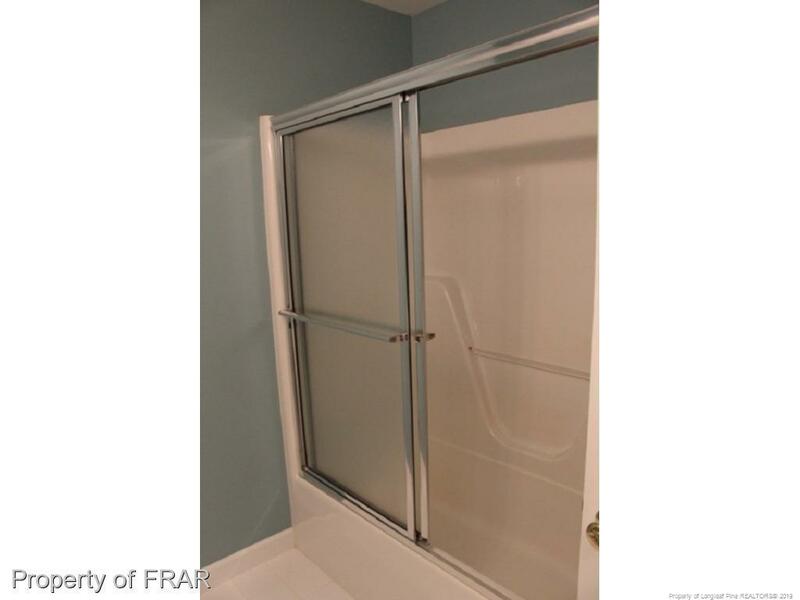 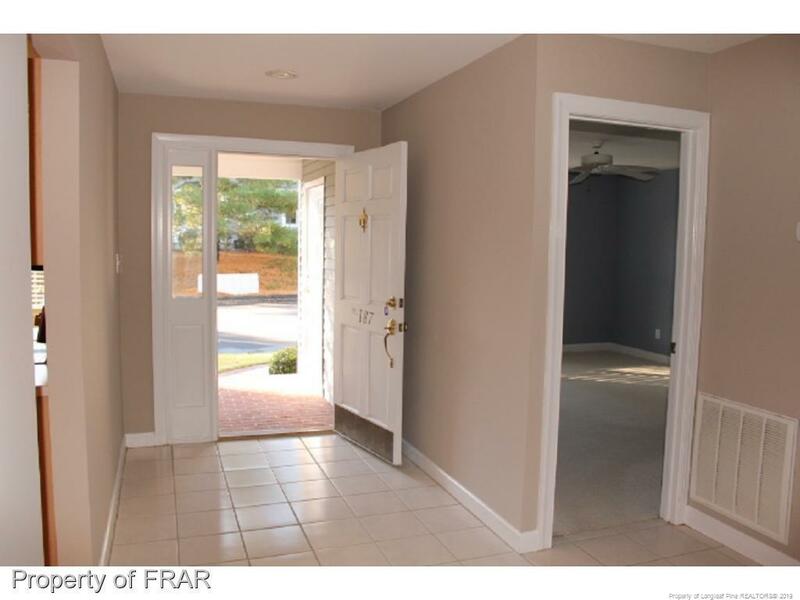 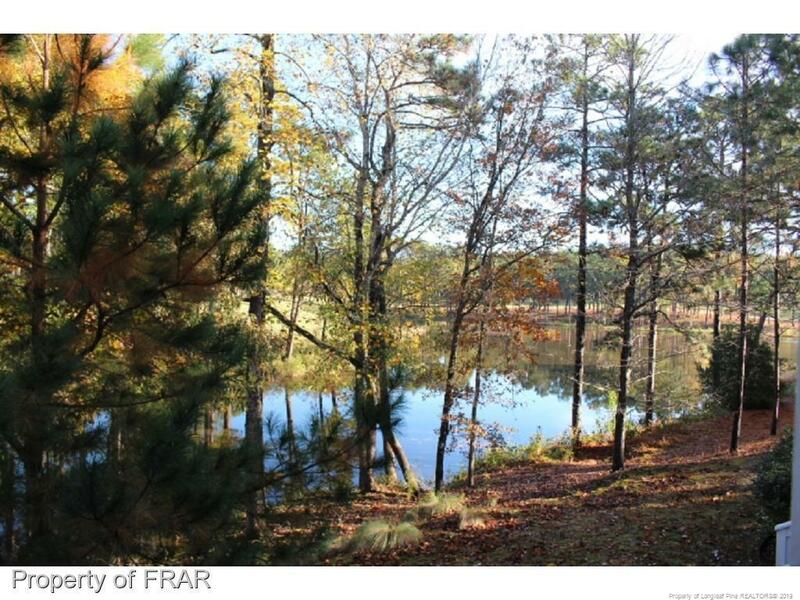 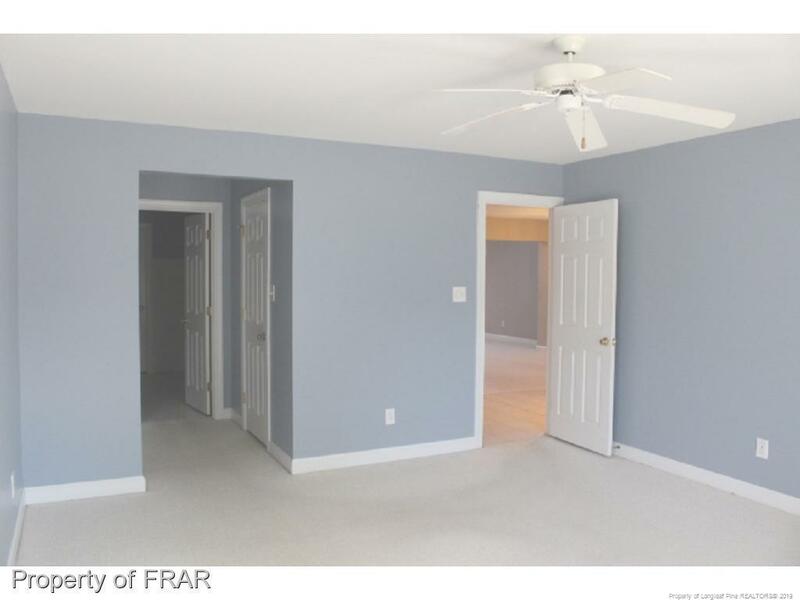 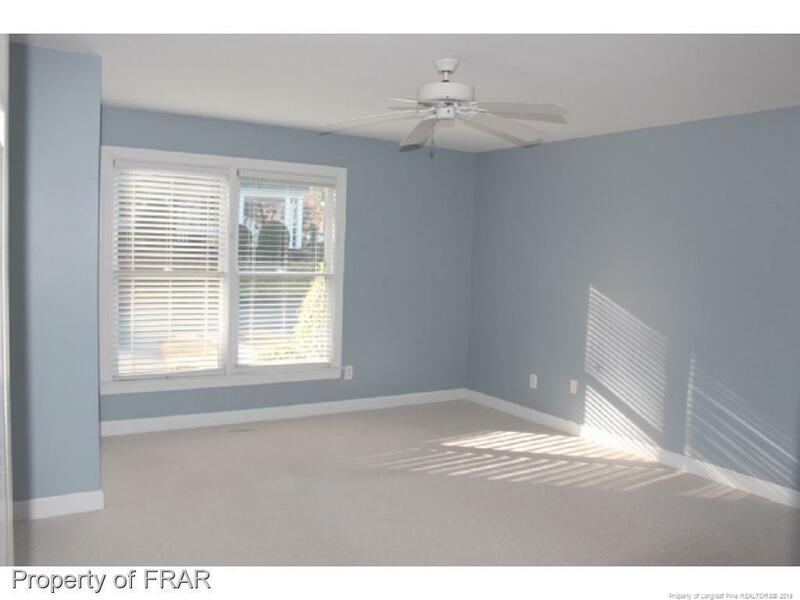 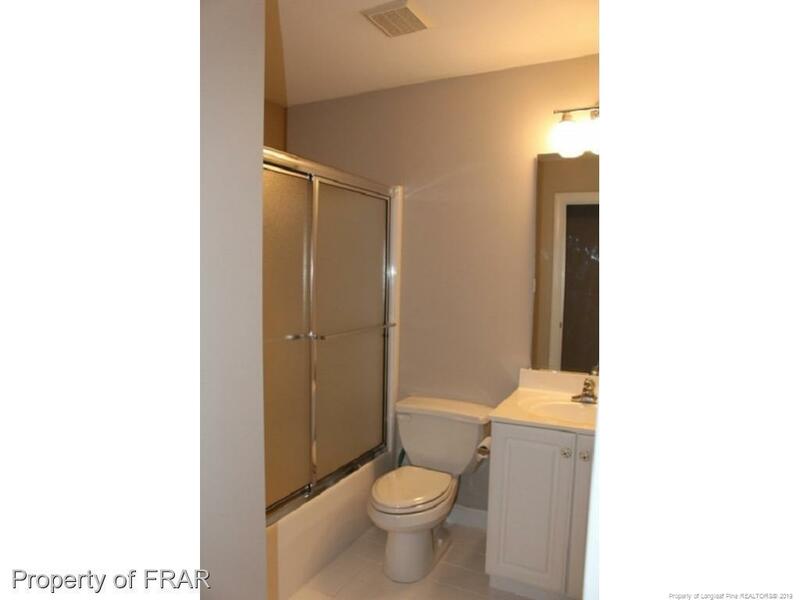 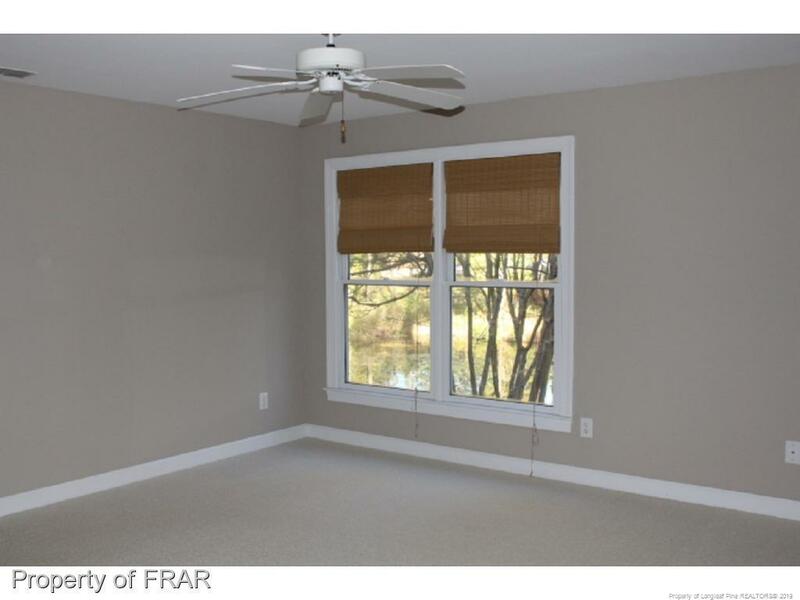 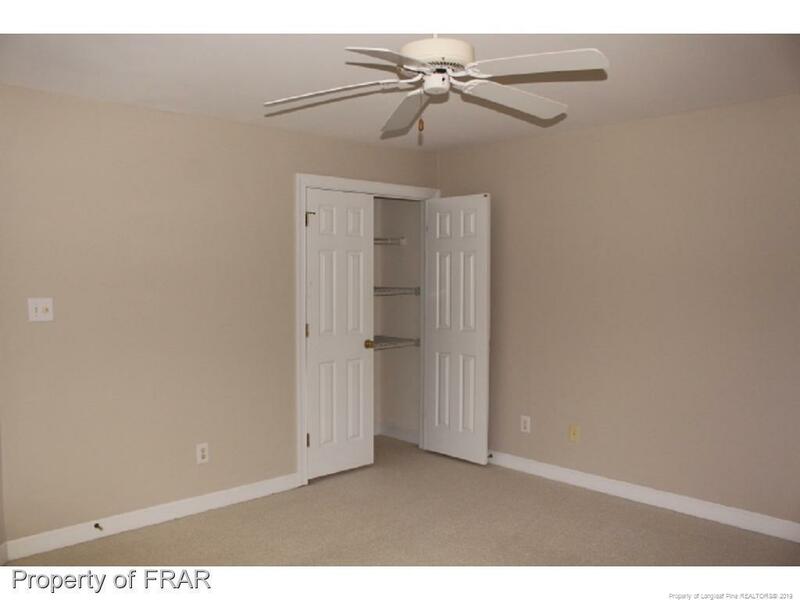 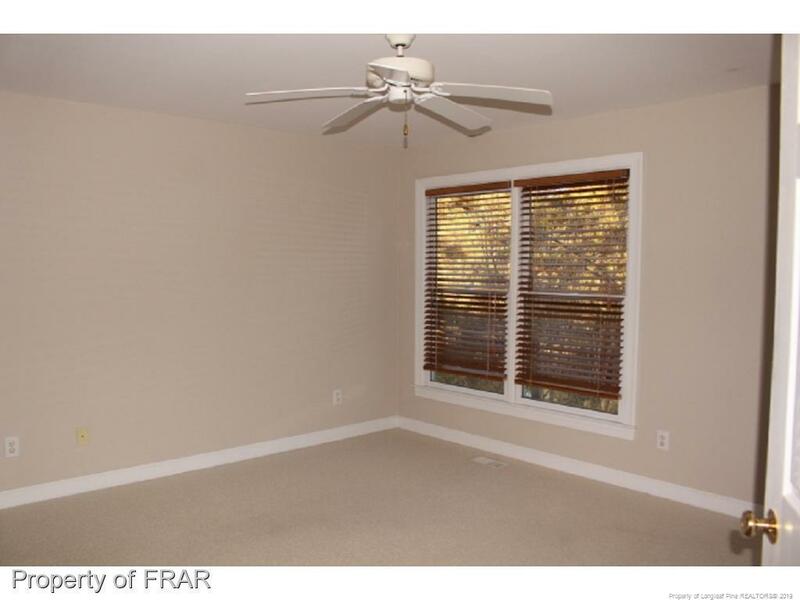 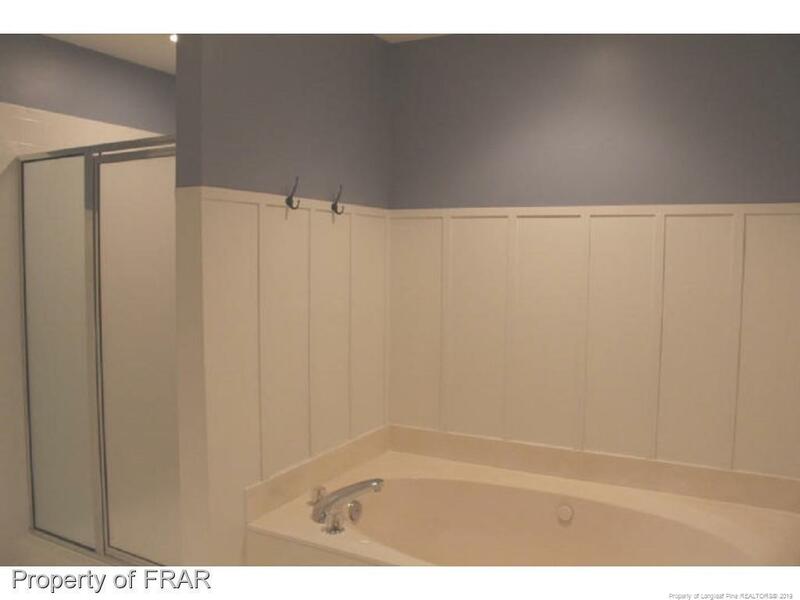 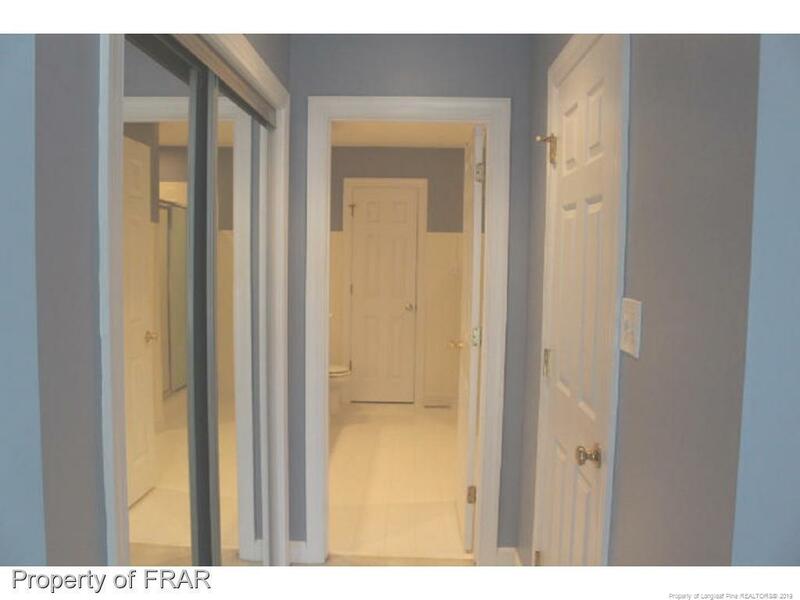 Main floor master bedroom w/ 2 closets & master bathroom w/ large walk-in shower & separate soaking tub. 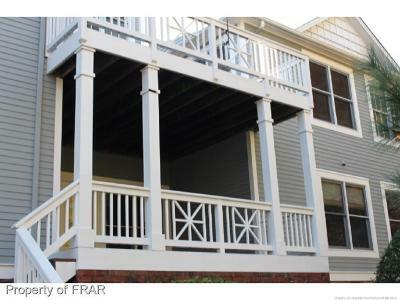 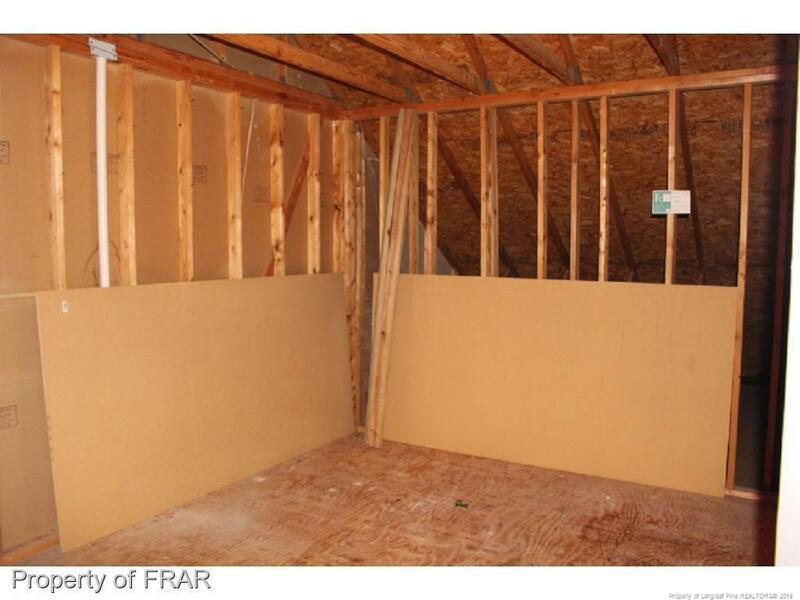 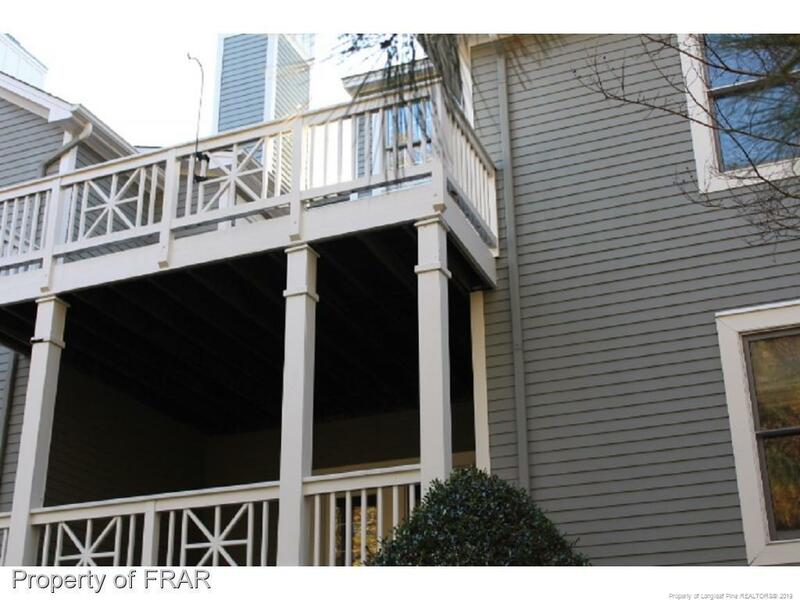 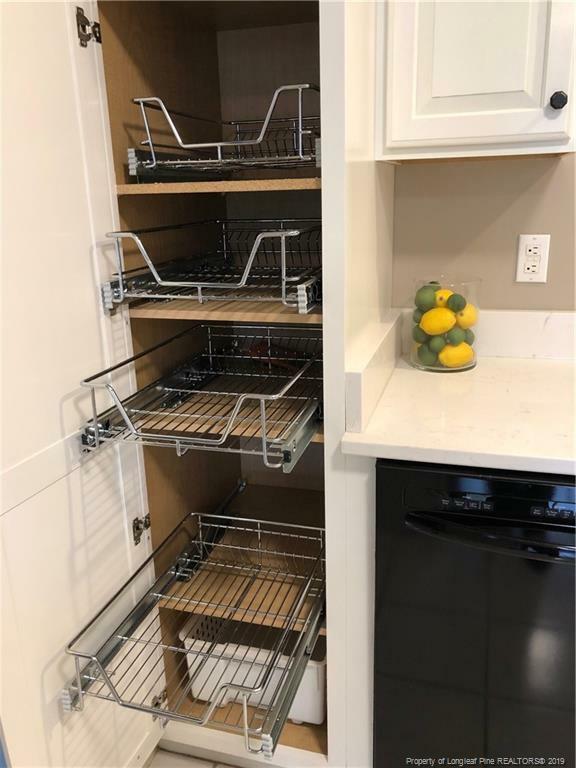 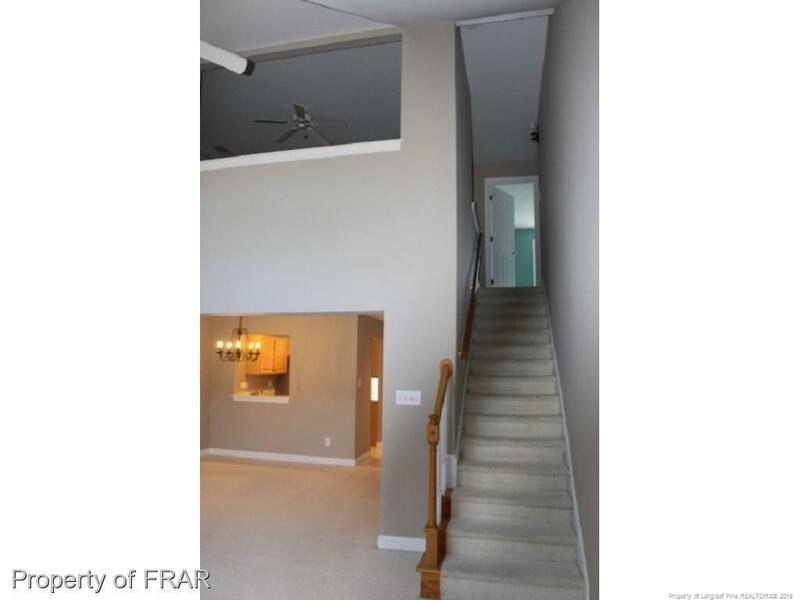 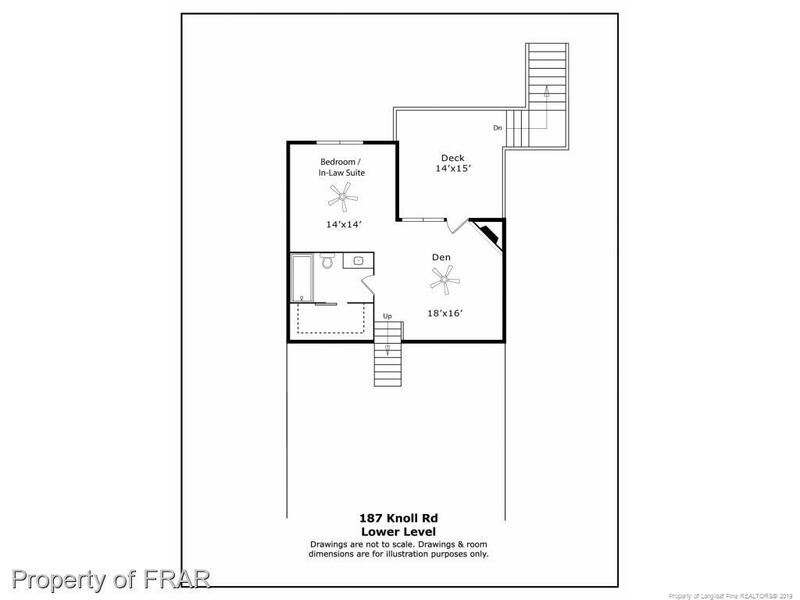 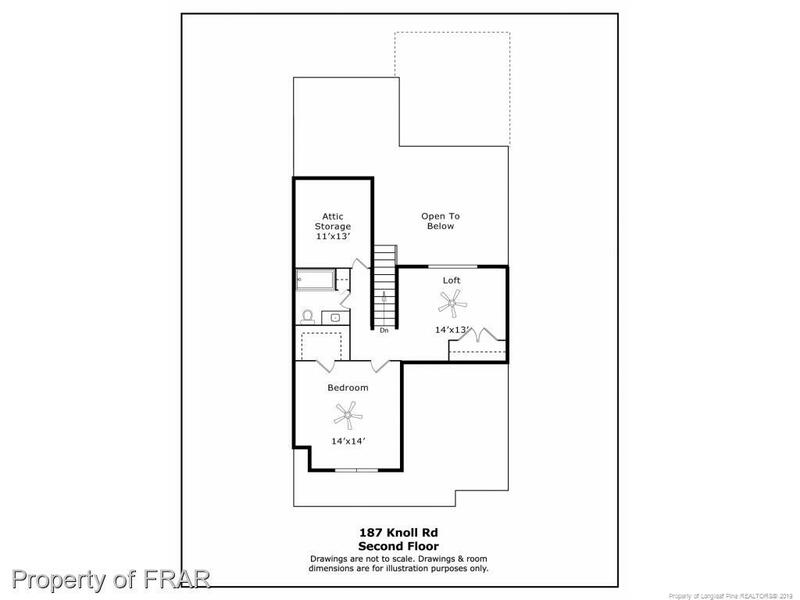 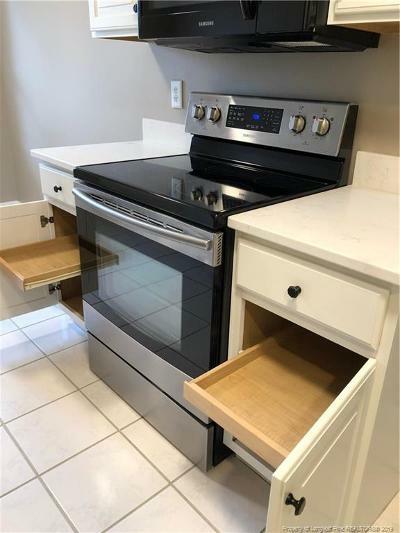 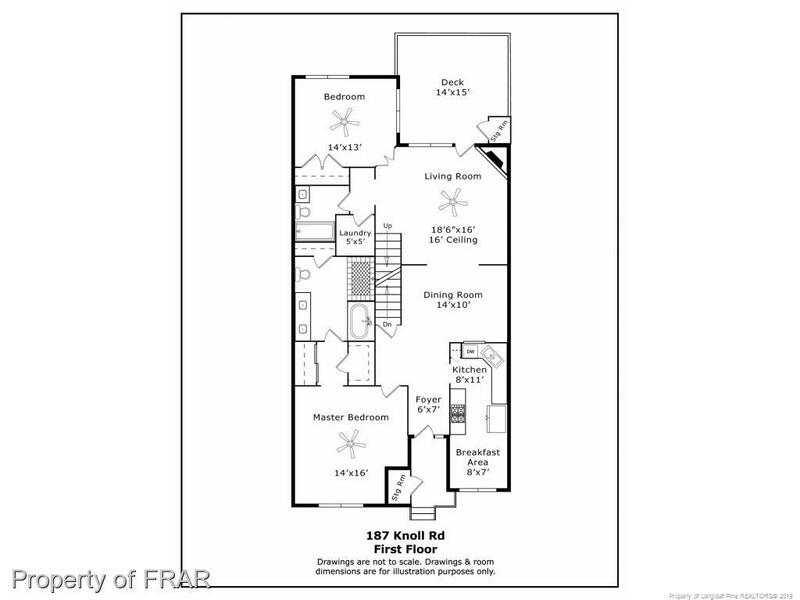 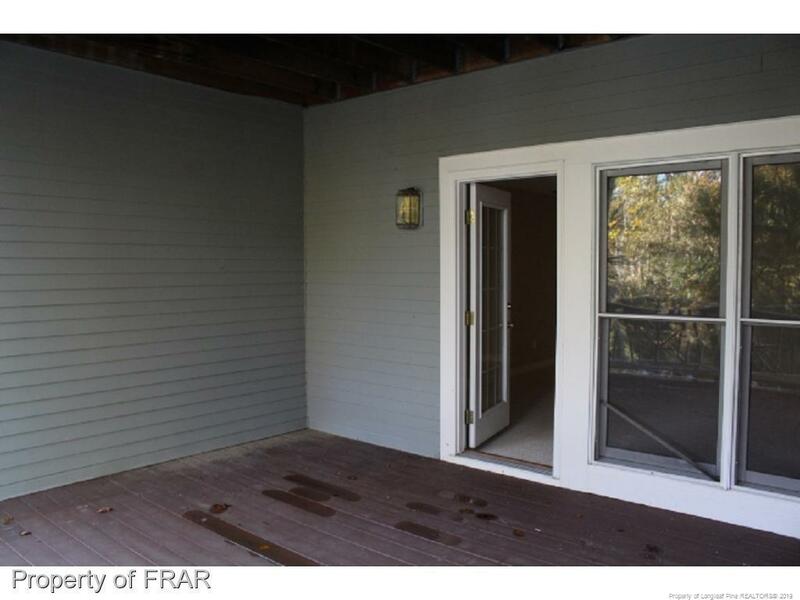 Upstairs loft, w/ bedroom & full bath & large walk-in storage space. Finished lower level w/ fireplace in family room, bedroom & another full bathroom and has a deck to take advantage of the view!